At Copan Innovations we provide quality and affordable home remodeling services with craftsmanship that is guaranteed. Our skills and expertise range from home additions and home renovations to bathroom remodeling. 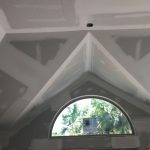 Whether you are you looking to make an addition to your home or just want to update your home, we can get the job done. We are located in Nags Head, South Carolina, and our company is licensed, bonded, and insured. Learn more about us and why to choose Copan Innovations for your next Home Remodeling project. Trust Copan Innovations for your home remodeling services. We are BBB A+ Rated, Lic/Ins. 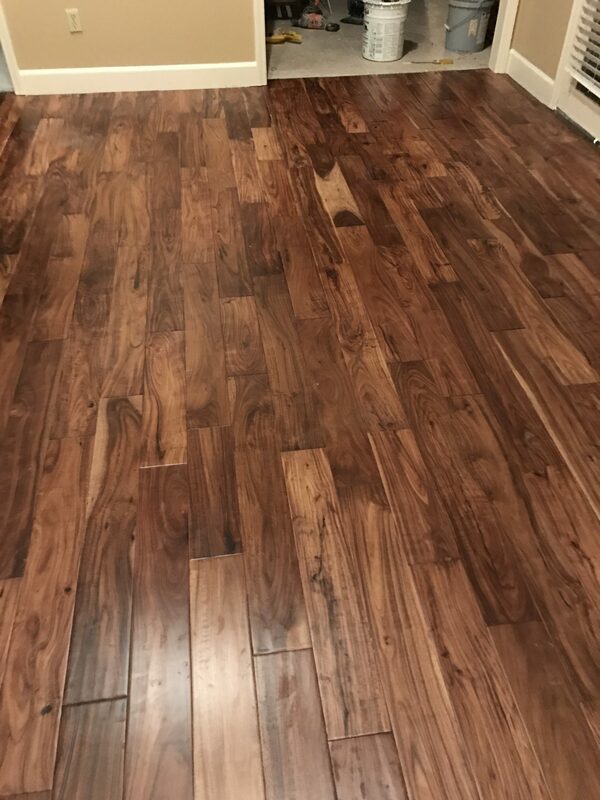 Enhance your home with new porcelain or wood style tile, laminate or wood by Copan Innovations. Enjoy a new bathroom, modern and cost effective. Call us today for our special bathroom remodeling services. 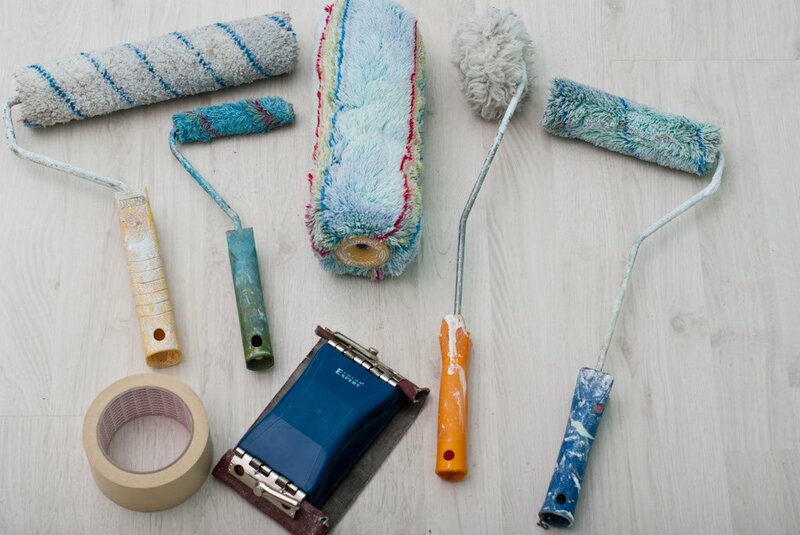 Improve the appearance of your home with a fresh coat of paint. Contact us today for a free estimate. 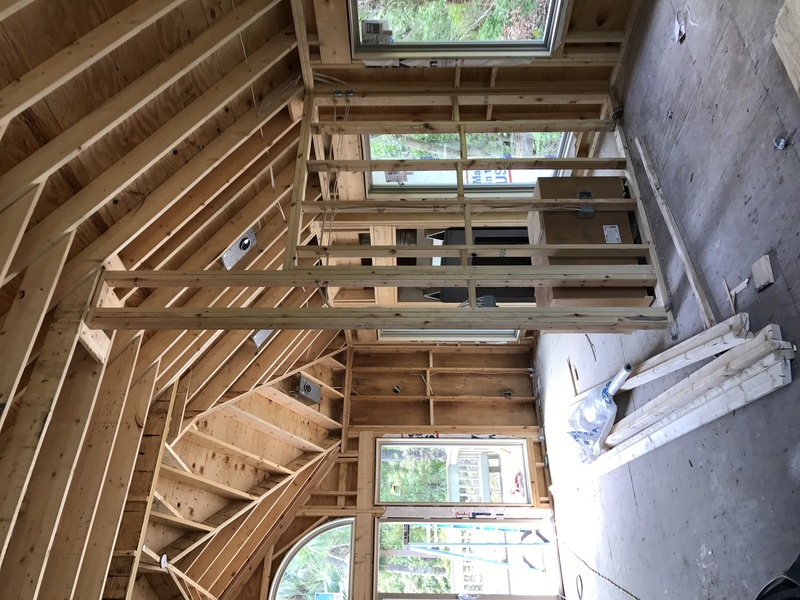 Copan Innovations provides full home remodeling services throughout the Nags Head area. For the last 10 years, we have been delivering professional projects to hundreds of clients. We take pride in our work and our dedication to customer satisfaction is unrivaled in the industry. 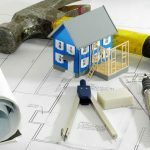 Contact us today and let us help you with your next home remodeling project. We are a fully licensed and insured professional home remodeling company with over 10 years in the industry. 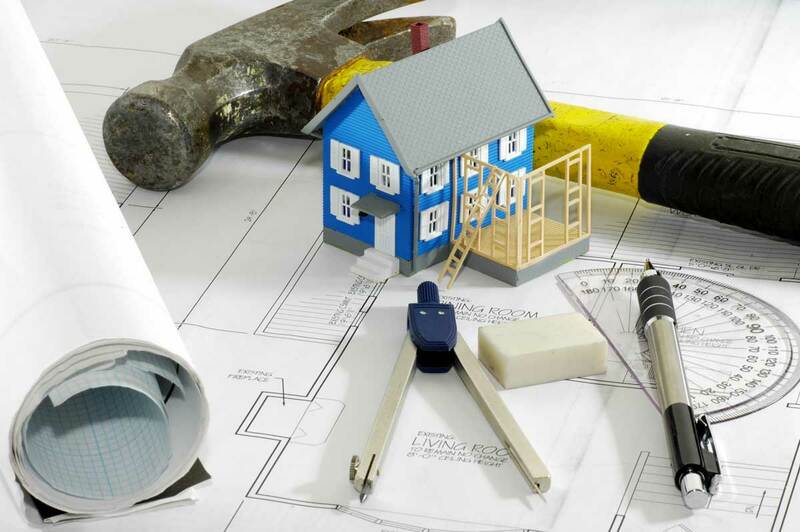 Our entire team has skills and experienced to handle even the most difficult remodeling projects! 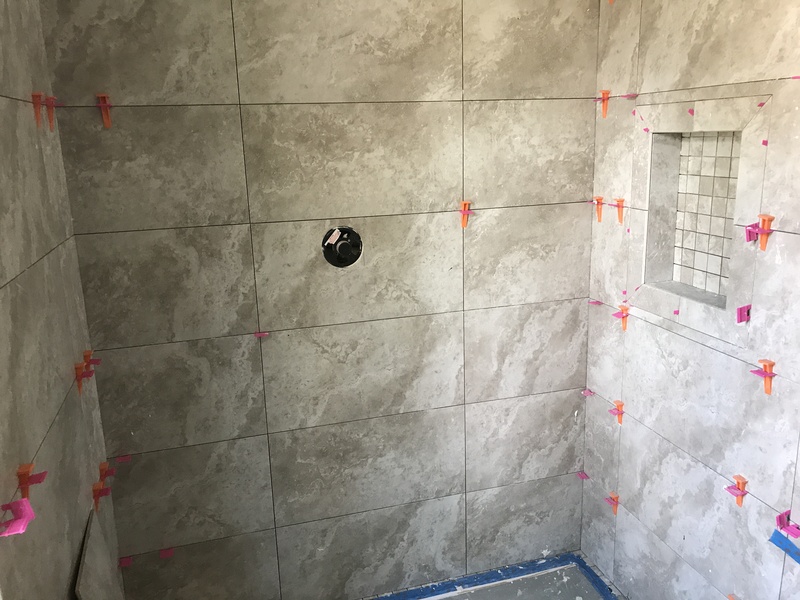 If you are looking to remodel your bathroom, kitchen, flooring, or any other home remodeling needs, call us today for a free quote or fill out our Quick Quote Form.